This past week was fashion week at Lincoln Center in New York City where fashion designers show their spring 2014 collections. I follow a lot of fashion bloggers and designers on Instagram, Facebook, and Twitter and I’ve seen a lot of stylish fashion week outfits. As a fashion and lifestyle blogger, attending fashion week in NYC would be a dream come true! Until that day I will experience the week through social media. 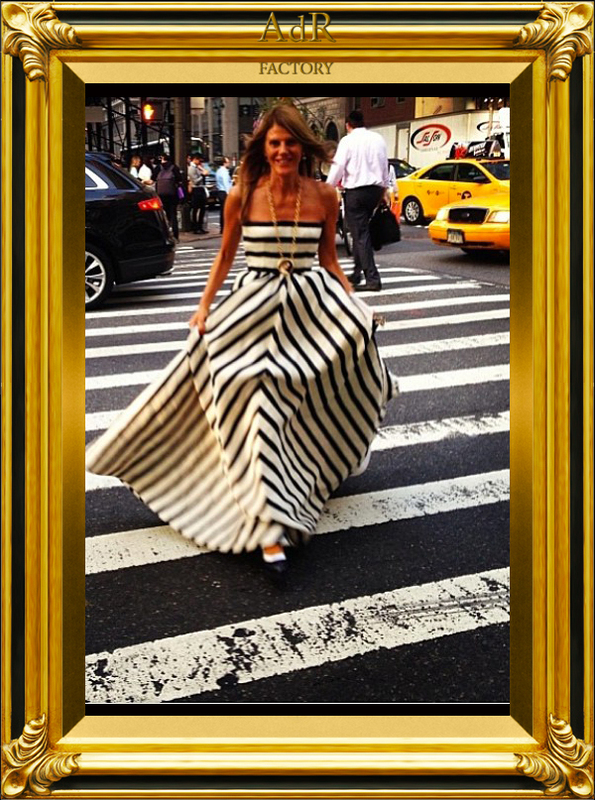 For my Saturday street style post I will be highlighting some of my favorite outfits from fashion week. Post-runway models mix it up in pink and black. 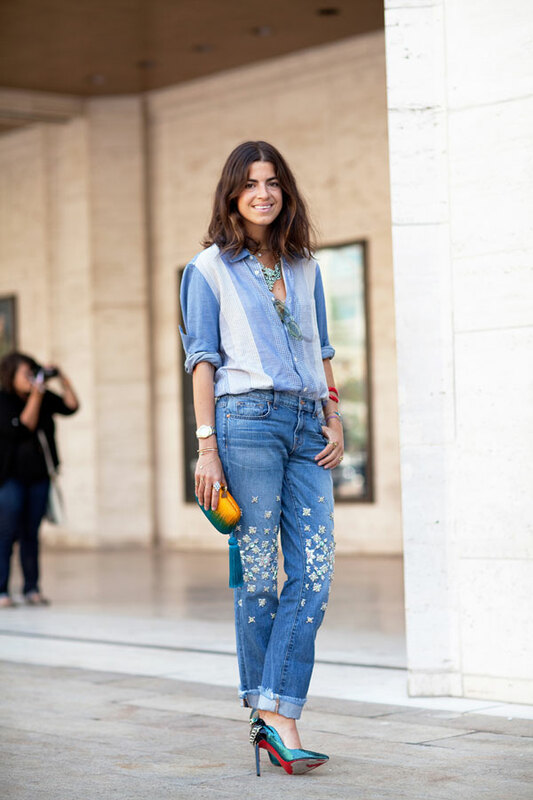 Leandra Medine keeps it cool in shades of blue, paired with super luxe footwear. Tamu McPherson embraces the branded sweatshirt. BAZAAR‘s Amanda Weiner is a blend of edgy and ladylike in a 3.1 Phillip Lim moto jacket. Printed, branded sweatshirts are a look of-the-moment. Here is a list of some of the trends spotted in these pictures: leather, plaid, little black dress, leopard, moto jacket, pops of color, stylish clutches, studs, full skirt, wedge sneakers, overalls (rompers), short boots, oxfords, statement necklace, and stylish sweatshirts.